Some signs mean you need new windows, but they’re not as obvious as broken window panes. 3JM Exteriors, Inc. shares some of these hints you need to buy replacement windows soon. Certain types of window frame materials tend to get warped due to uneven expansion and contraction caused by extreme outdoor temperatures. This results in window sashes getting stuck or extremely difficult to operate. A common solution is to plane the window sash and/or frame, but this may introduce gaps that would allow air and heat to leak, defeating whatever energy-efficiency features it may have. Consider investing in quality replacement windows made by Pella® and Marvin®. Check your monthly energy bills for the past year and try to graph the costs against the months. Does it show a sudden spike once winter sets in? If it does, that’s your heating system compensating for the lost heat. If you also feel drafts around the windows, it is very likely your windows have lost their efficiency and will need to be replaced. When looking among window replacement options, choose double or triple-pane glass packages and frames with insulated cores. These features help reduce required HVAC output by minimizing heat transfer, which can result in energy savings. Condensation is not a problem by itself, and more often than not, it is caused by high indoor humidity. If you’re seeing condensation on your windows, look closely. On double or triple-pane glazing, condensation between the glass panels indicates seal failure. This means air and heat can easily pass through the windows as if it had single-pane glass. If you had your glazing filled with insulating gas like argon, it may already have dissipated into the air. Such gases are non-toxic and odorless so there’s no danger if it does leak out. 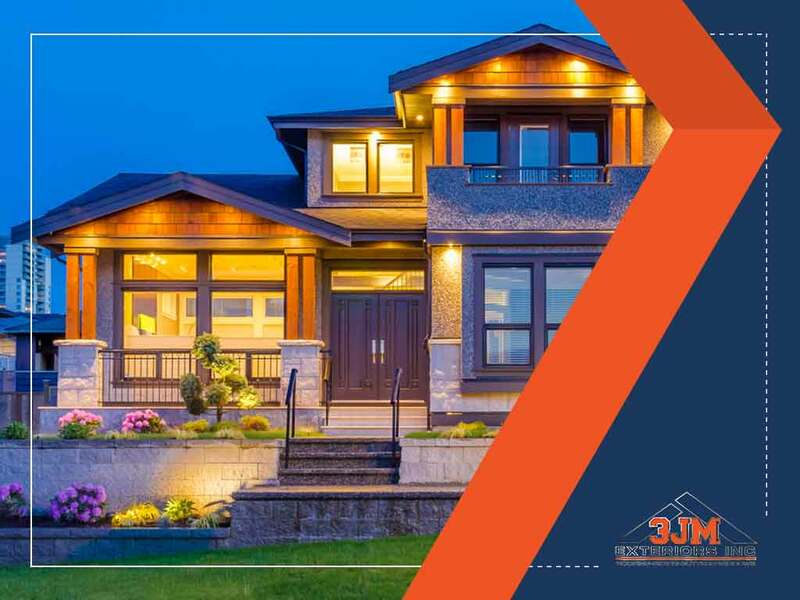 3JM Exteriors, Inc. is the leading general contractor that offers exceptional replacement window services. Give us a call at (630) 882-2422 or fill out our contact form. We serve clients in Lake Forest, Hinsdale and Schaumburg, IL.